After asmo and qk-Mantins announced they will leave the German team n!faculty, some new line-up changes appeared today. It is reported that n!faculty secured the services of Johannes "tabseN" Wodarz and Nikola "LEGIJA" Ninik, as they are tested if they could join the squad on a permanent basis. "Although we really were able to show a good performance in various competitions, the last months brought us some differences based on the poor resuls that we couldn´t fix," team manager Christian "PsYcHo" Lenz told HLTV.org. "After the EMS finals it was already clear to everyone that we could not play with this lineup anymore. qk-Mantis and asmo always did a great job for n!faculty and both of them deserve my highest praise. "The fact that these two players will leave the team was not their decision only. I think smn and Kirby have improved a lot since joining n!faculty and deserve to carry on the "mates and more" principle under the leadership of disruptor. 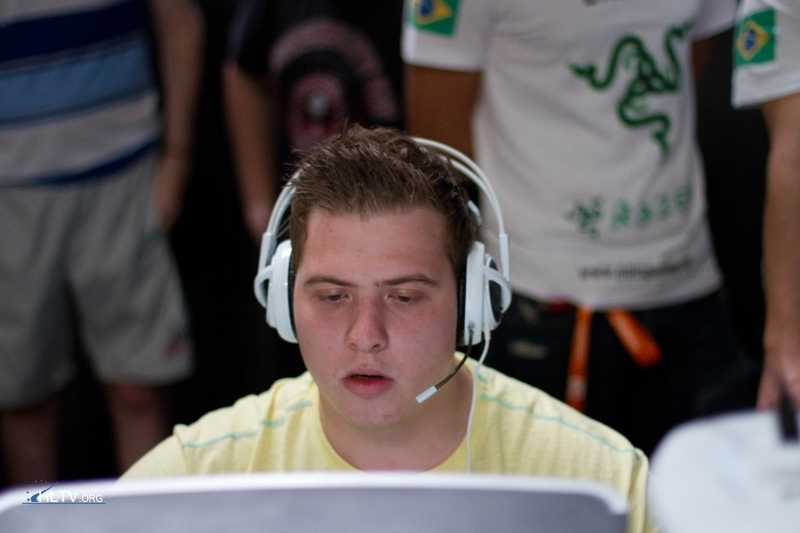 "tabsen is known for his great talent; he lives in Cologne, close to our club house, and fits into our requirements. We were also able to bring in LEGIJA, who is playing his second season in EPS Germany and has shown his quality in every game. "At the same time, we found in shirox a new backup player who can help us through any difficult situation thanks to his potential." n!faculty will face ALTERNATE in the EPS Finals, when qk-Mantis and asmo will play for the last time in this squad. After this event, LEGIJA and tabseN will make their debut in the SLTV Starseries VI qualifier kicking off on Wednesday. (c) 2002-2015 www.gather-network.com. All rights reserved.